In the early days of dating my husband, he would talk about Outback Steakhouses blooming onion recipe as if it was a spiritual experience. Living in downtown Chicago, we didn’t make it to an Outback for a while (there aren’t any Outback restaurants in the city). When we did finally make it, I seriously thought he was about to pass out with glee. If you’ve never tried a big giant fried onion, you’re missing out. Not only are they fun to eat, but they’re fun and simple to make too. Plus, you’ll get joy out of the fact that it won’t cost you 7 bucks to make it at home. All you need is a deep fat fryer (affiliate) with hot oil and typical pantry ingredients you have on hand to make this delicious and notorious onion appetizer. 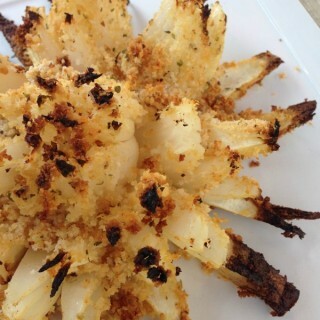 Welcome to my copycat recipe of the Outback Steakhouse Blooming Onion! If you've never tried a big giant fried onion, you're missing out. Not only are they fun to eat, but they're fun and simple to make too. In a big bowl, combine mayonnaise, sour cream, ketchup, Worcestershire sauce, horseradish, paprika, Cayenne pepper, Kosher salt and black pepper. Cover bowl and place in refrigerator. To slice the onion, cut off ½ inch from the pointy stem end of the onion, then peel. Placing the onion cut-side down, start ½ inch from the root, and make a downward cut all the way through to the cutting board. Repeat each step to make four evenly spaced cuts around the onion. Continue slicing between each section to make 16 evenly spaced cuts. Turn the onion over and using your fingers, gently separate the outer pieces. Using another bowl, mix the flour, cayenne, paprika, thyme, oregano, cumin and ½ teaspoon black pepper, using a whisk. Whisk the eggs, milk and 1 cup water in yet another small but deep bowl. After placing the onion in a separate bowl with the cut-side up, pour all of the flour mixture on top. Covering the bowl with a plate, shake back and forth to distribute the flour. Make sure the onion is fully coated, especially between the flower petals from the cutting. Lifting the onion by the core, turn over and pat off the excess flour. Save this bowl of flour. Fully submerge the onion in the egg mixture with a slotted spoon. Remove onion, letting the excess egg drip off, and then repeat the flouring process. Place onion in refrigerator while heating the oil. In a large deep pot over medium-high heat, heat the oil until a deep-fry thermometer registers 400 degrees Fahrenheit. Pat excess flour off of the onion. Carefully lower the onion into the oil, cut-side down, using a wire skimmer. Adjust the heat of the oil temperature so that it stays close to 350 degrees Fahrenheit. Cook onion until golden, about 3 minutes on each side. Salt to taste and serve with the dip. Adapted from a recipe I found on The Food Network. I am terrible at frying things (much to the dismay of my very southern best friend) generally I steer clear of it… I will be making an exception for this, I love a bloomin onion!! LOL. You’re right — your Southern friends must be in a frenzy that you don’t fry. One side of my family is Texan — and EVERYTHING is fried 🙂 Happy cooking with the blooming onion — glad I made the cut. Ha! Thank you so much for sharing this. PINNED! Thanks for pinning. And happy cooking… er, should I say eating? Hi there! Visiting from the Pin Me Link party.This looks yummy! Thanks so much for the recipe! Pinned! There’s nothin’ quite like a good copy cat recipe. YUM! 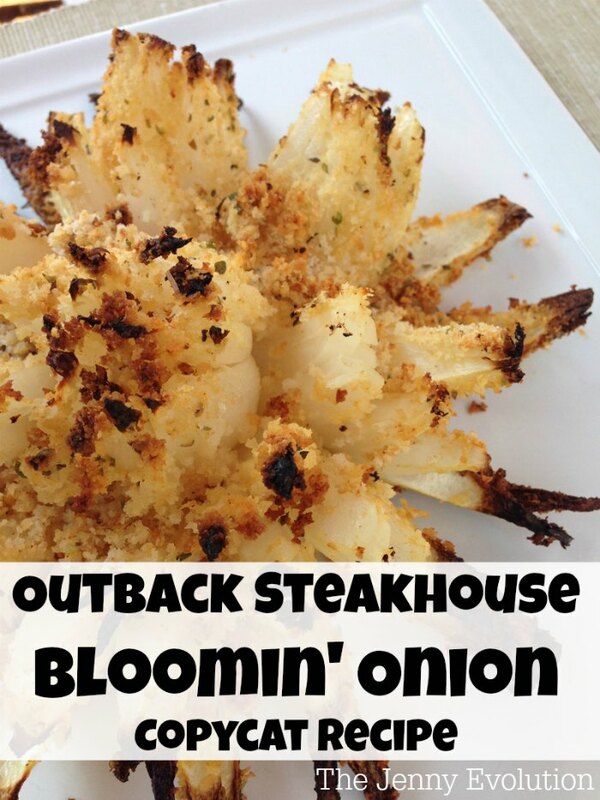 Thanks so much for sharing an Outback favorite with the Home Matters Party. Mmm I think a blooming onion is in order for date night this week! Thanks for sharing on Weekend Bites! Thanks for sharing at the Thursday Favorite Things Blog Hop! Stopping in to let you know your wonderful Copycat Outback Steakhouse Blooming Onion will be featured on Tuesday Treasures! 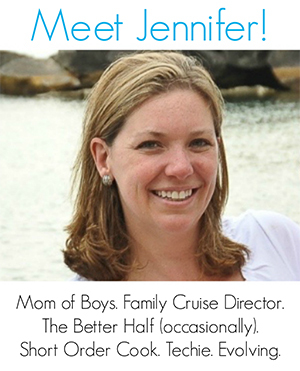 Stop by and take a peek! My hubby loves blooming onions! I may have to cut back on the cayenne and paprika, though. We are not a hot-and-spicy lot, but this is definitely going into my must-make list. Pinned! It’s easy enough to tone down the spice. My hubby, on the other hand, would add hot sauce! I’ve seen your link all over the blogosphere and FINALLY I remembered to pin your recipe! I must try this – looks yummy. I could make a meal out of this alone. This sounds awesome! Do you think it will work if it is baked? Looks super yummy! Thanks for sharing at Dishing It & Digging It! I look forward to seeing more of your creativity this year! We love those! It’d be so much fun, and a heck of a lot cheaper, to make them at home! This looks amazing!!! I loved these!! This looks soooo yummy, I have to try it this weekend! We don’t own a deep fryer, but if we did, I’m sure we’d be trying this! Thanks for linking up with Merry Monday last week! 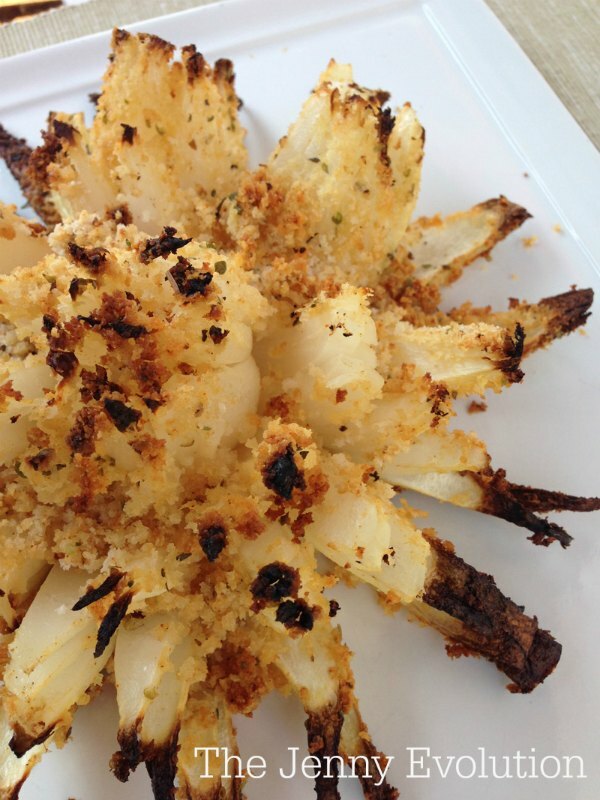 I love your Blooming Onion and can’t wait to try your recipe! Hope you are having a great week and thanks so much for sharing your awesome post with us at Full Plate Thursday. We look forward to seeing you again real soon!